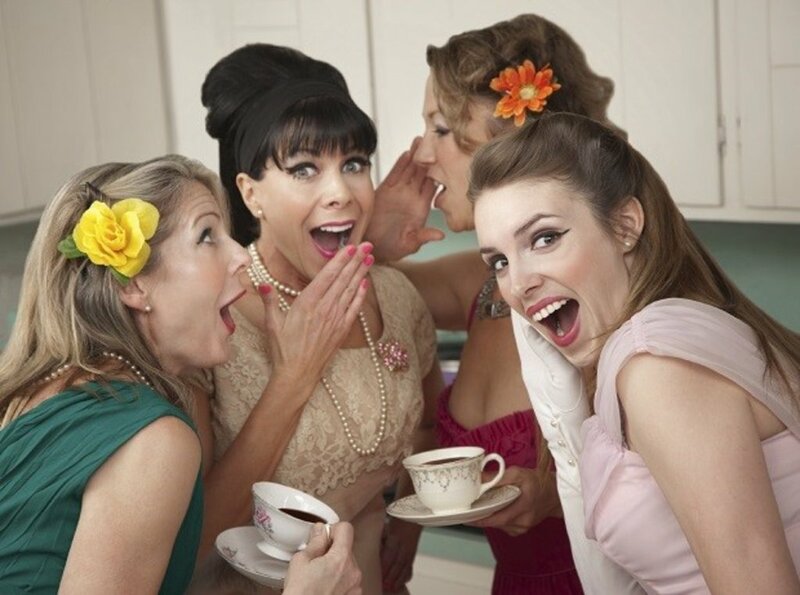 These days, hen parties don't have to follow a prescribed pattern. There are plenty of options out there for hens that don't want their party to look like they've just stepped out of fancy dress shop! Take a look at the suggestions below for some alternative hen do themes that you may not have considered. Instead of dressing up as characters, why not take a leaf out of Tatiana Santo Domingo's bookand get your group to don a flower garland to show their solidarity? Pretty, unobtrusive and easy to wear, they're the perfect mixture of cute and classy. 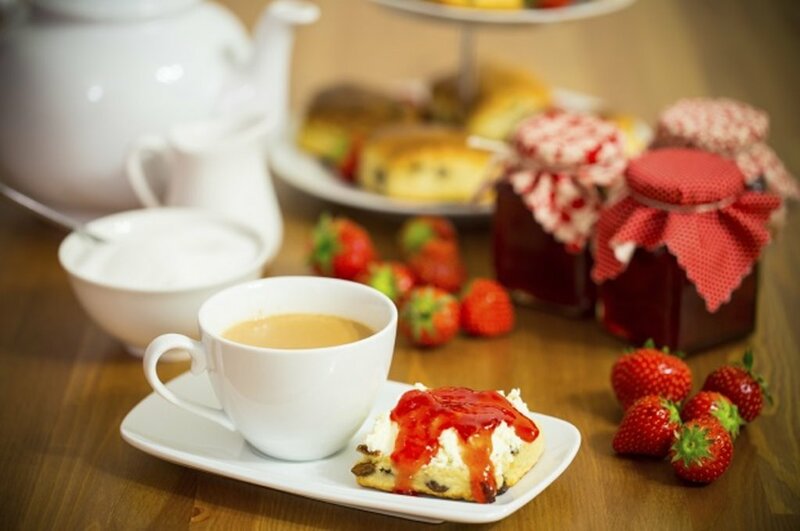 If the bride-to-be isn't set on drinking, and fancies a hen do that's more decorum than debauchery, why not opt to get together for afternoon tea in a refined setting? A hen do like this would lend itself to a vintage theme, or you could add an Alice in Wonderland twist with little 'Drink me' and 'Eat me' labels - a great way to add some fun to the occasion without having to dress up. 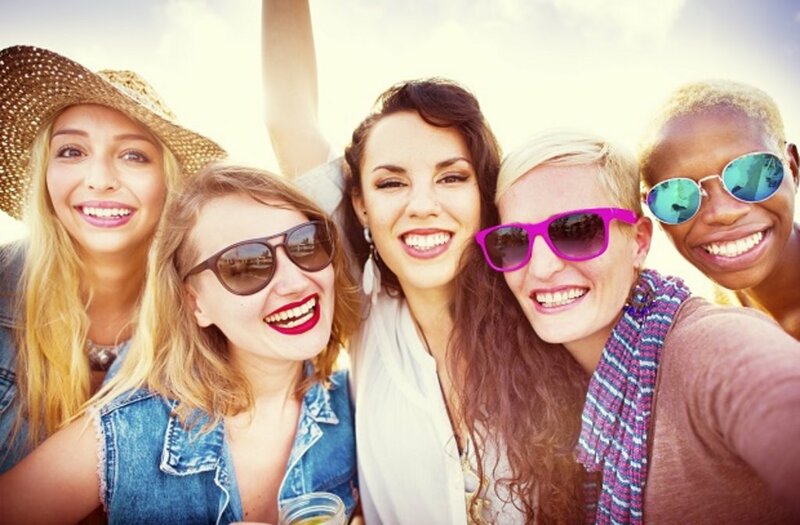 Have you ever considered going to a festival for your hen do? It's certainly makes for a change from your typical night out! Anyone who has been to a foreign festival will tell you that jumping on a plane to Spain or Croatia is a no-brainer - sun, sea and great vibes are guaranteed. What's more, your clan can dress up however they like and can be sure they won't feel out of place! If you like the idea of being slightly co-ordinated, but still want to feel vaguely stylish, then why not agree on a set colour theme? Getting everyone to wear a LBD is a great way to make sure you're all keeping to a set theme while ensuring people are in their comfort zone when dancing around in the club! If you still want something that's loads of fun, without being too OTT, 'vintage glamour' is another great theme for a hen do! It's a lot more sophisticated than dressing up as a load of service workers, and it allows everyone to put their own spin on it. You can also be sure that you'll get some really cool photos out of it too! As you can see, there's no excuse for going down the traditional route if you don't want to. There are a whole world of alternative themes out there that can be just as fun and memorable!